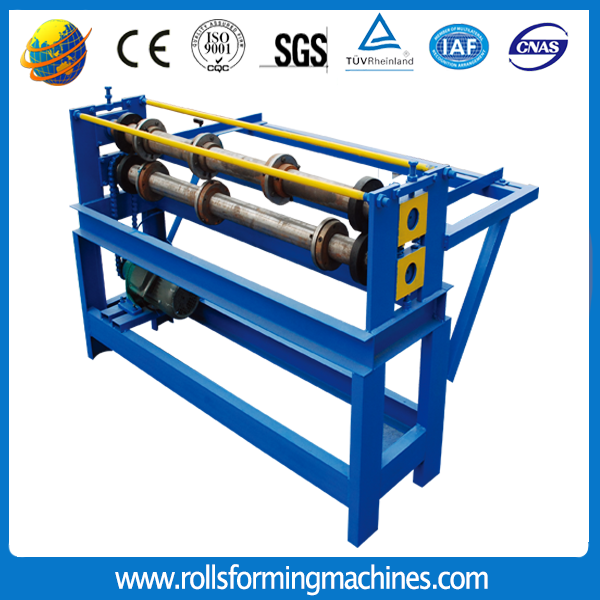 Product categories of Accessories Equipment, we are specialized manufacturers from China, Roll Forming Machine, Hydraulic Shearing Machine suppliers/factory, wholesale high-quality products of Hydraulic Bending Machine R & D and manufacturing, we have the perfect after-sales service and technical support. Look forward to your cooperation! 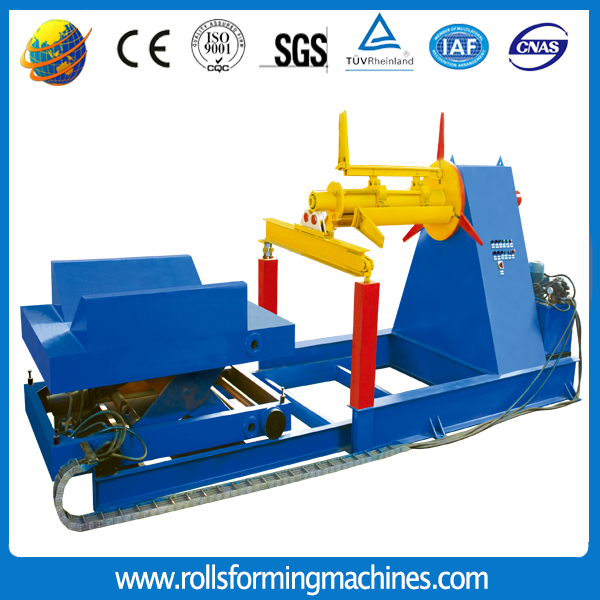 We specially manufacture and export Hydraulic Shearing Machine, You may also find other Hydraulic Bending Machine, Hydraulic Uncoiler, Manual Decoiler,Hydraulic Plate Machine etc. We also call them metal working machine. 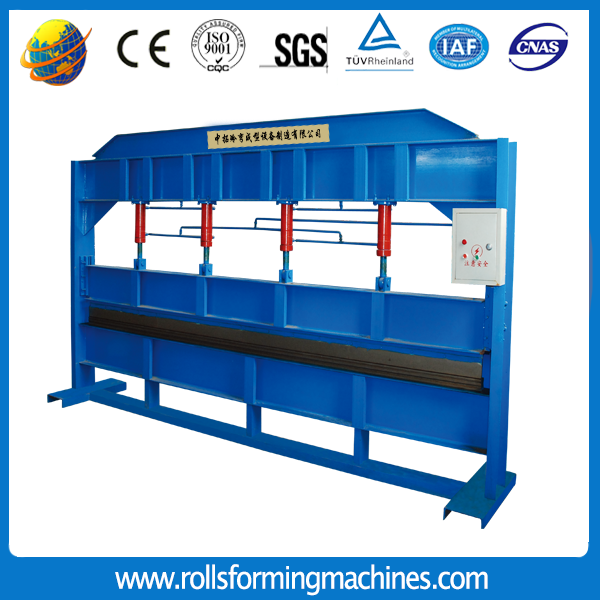 Zhongtuo can supply metal working machine that extensively used in various applications in different industies.It is manufactured using mild steels from reliable vendors of the market in accordance with international quality standards.In addition,our company can customize metal working machine with exact specifications decided by our customers.